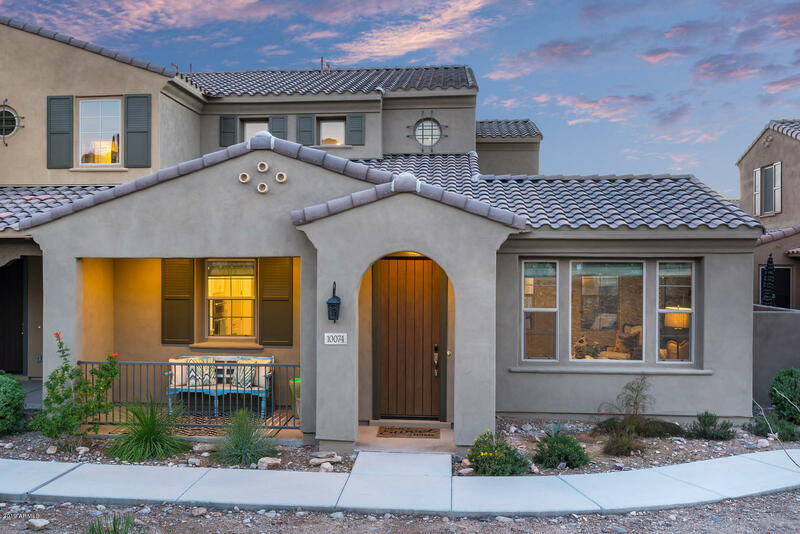 All VILLAS ALTOZANO CONDOMINI homes currently listed for sale in Scottsdale as of 04/24/2019 are shown below. You can change the search criteria at any time by pressing the 'Change Search' button below. "Stylish, hip and highly upgraded condo. Desirable open floor plan. White kitchen cabinets with a stunning Tabarka Tile Backsplash. SS Appliance package including a wine cooler and a 5-burner gas cooktop. Quartz Counter tops throughout.All tile bathrooms. Designer custom master closet by Rebel Lux. Designer chosen custom paint and accent walls. Custom Pendant and Chandelier lighting. Three outdoor spaces to enjoy; a front porch, a balcony and a travertine tile patio with a covered area. 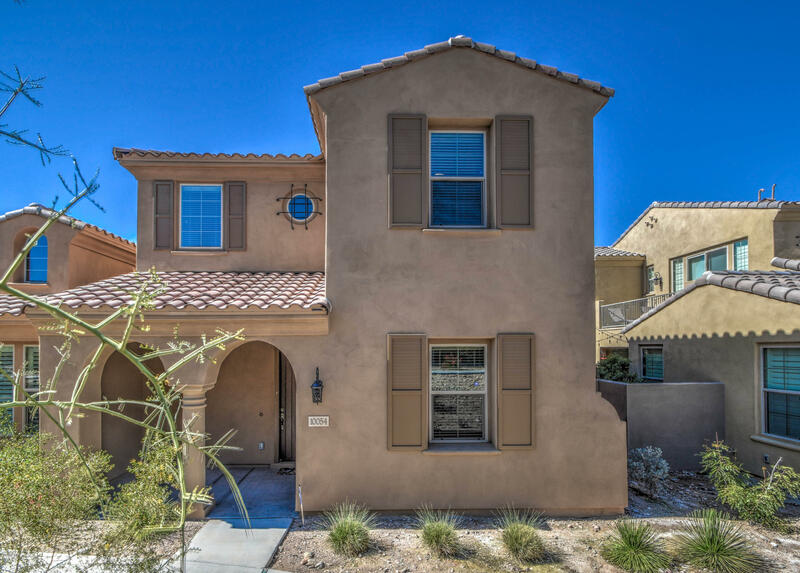 Views of "
"Absolutely stunning 3 bedroom, 3 bath home has 2,235 sf of spacious living, and contemporary touches everywhere you look. Neutral color paint throughout which goes with any color furniture. Amazing kitchen with granite counter tops, island with granite counter tops, pantry, wall ovens, stainless steel appliances, gas cook top, and tile back splash. Elegant tile and wood flooring through all the main living and walking areas. Master bath suite offers dual sink vanity, separate large garden tub an"